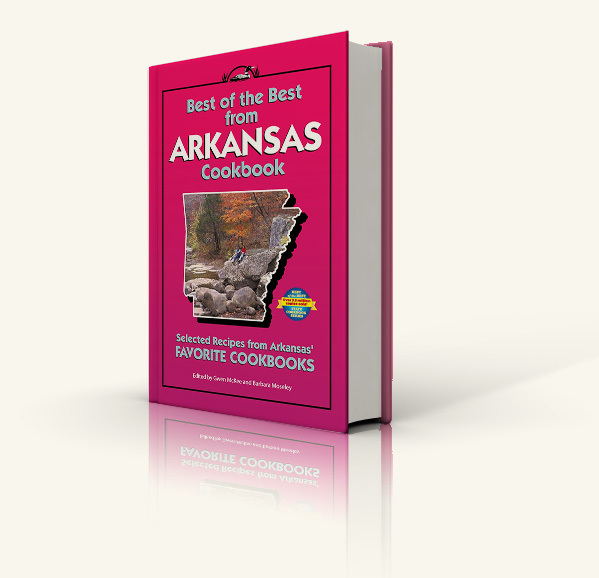 This treasury of favorite recipes will enable you to capture Arkansas' special cuisine and taste its natural wonder. 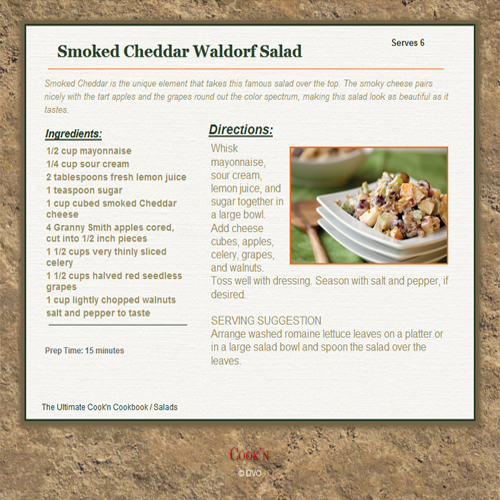 Included in the more than 300 recipes are such delightful dishes as Fried Green Tomatoes, Sadie's Deep Dish Chicken Pot Pie, Rice Pudding, Oven-Poached Rainbow Trout with Cucumber-Dill Cloud, Peaches and Cream Souffle, and Stovepipe Bread. From quite simple to simply elegant, these recipes are sure to become family favorites. 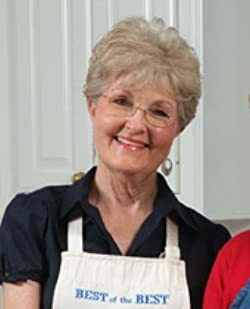 Best of the Best from Arkansas is one of fifty volumes in Quail Ridge Press' acclaimed Best of the Best State Cookbook Series continuing the tradition of Preserving America's Food Heritage.